'The Addams Family' features an original story, and it’s every father’s nightmare. Wednesday Addams, the ultimate princess of darkness, has grown up and fallen in love with a sweet, smart young man from a respectable family. A man her parents have never met. And if that weren’t upsetting enough, she confides in her father and begs him not to tell her mother. Now, Gomez Addams must do something he’s never done before — keep a secret from his beloved wife, Morticia. 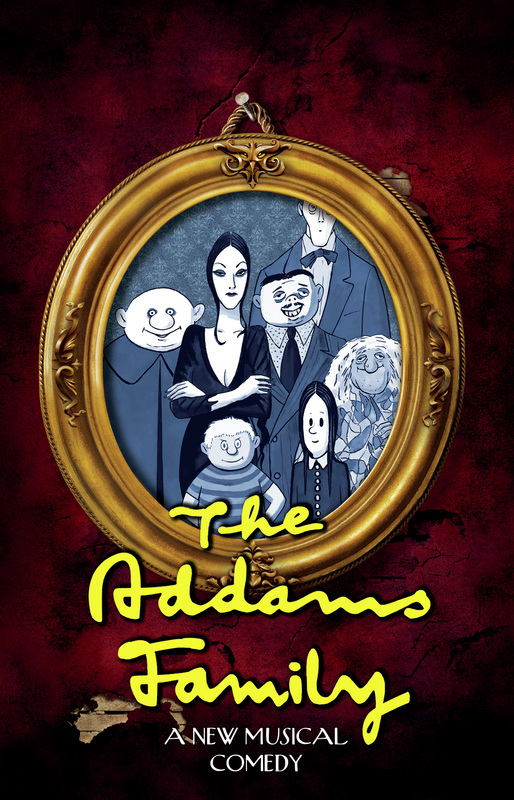 The Addams Family was staged at the Oamaru Opera House in September 2015, with Doug Kamo as Director, Emma Holloway as Choreographer, and MTO stalwart, Stephen Hinds, as Musical Director. Below is a list of shows that have songs of the same contemporary musical theatre genre. This may be helpful to you when preparing your second audition song.